hd00:25Cruising the Caribbean Sea. 1080p steadicam pan travel beauty shot. 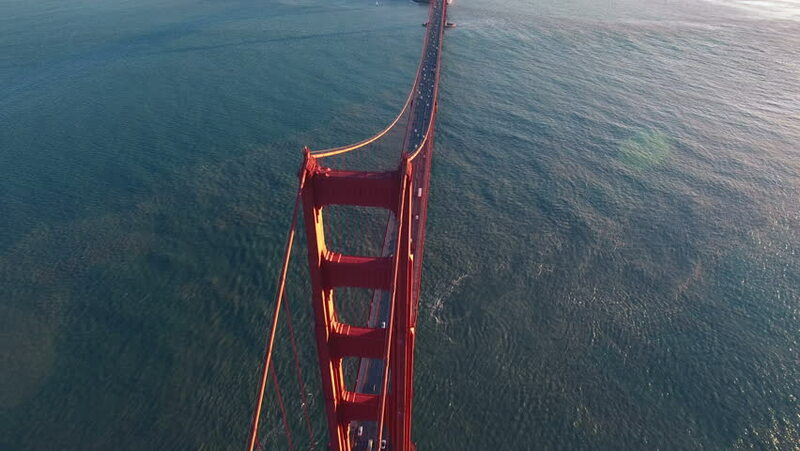 hd00:26San Francisco Aerial v7 Flying low over and besides the Golden Gate Bridge at sunset.